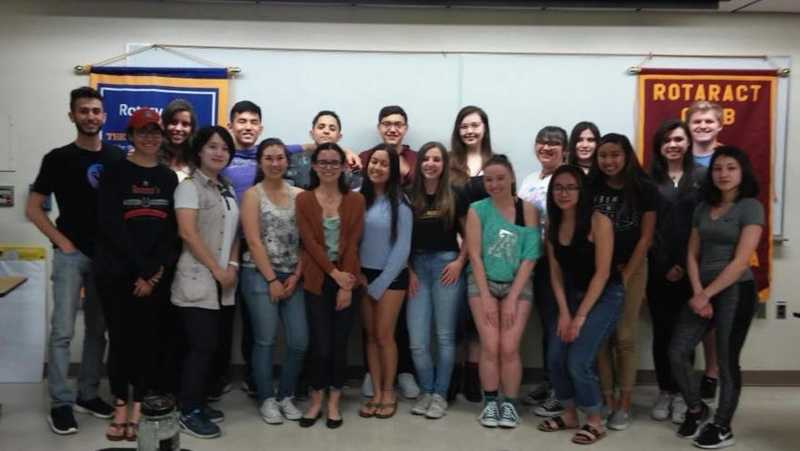 Rotary Club of Tucson has sponsored the Amphitheater Interact Club and Rotaract Club of the University of Arizona for the past five years. We have provided financial support as well as advisors to both clubs. We share sponsorship for the UofA Rotaract Club with Sunrise Rotary. 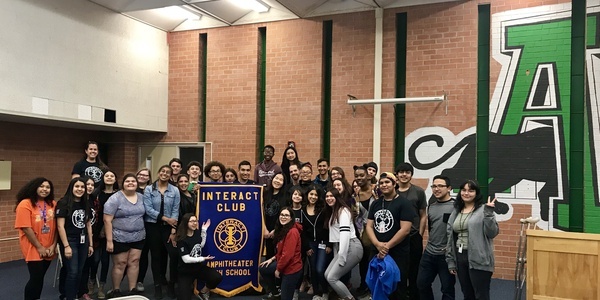 Interact and Rotaract are unique in that they only meet during the school year. Meetings tend to start in late August and end in May each year. It is amazing how much these two clubs accomplish every year given the limited time they have. The club structures are basically the same as our club. Each club has a President, Vice President, Treasurer, Secretary, Sergeant at Arms and various directors. Club Elections typically take place during April. Today the clubs will present their Year in Review. I am sure you will all be surprised by how much they accomplish every year.